A dream for dressage riders and breeder ! Particularly gorgeous brown filly 7/2017 by Fahrenheit/Dr. Jackson/Jazzman out of one of the best Oldenburger dam lines (Waldhexe line) with all the qualities to be successful in the top amateur sport! This filly is very flashy with exceptional movements and an alert and confident personality! 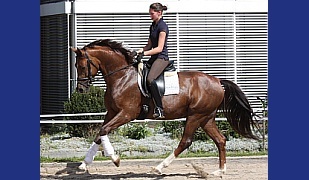 There is no question, she is going to be noticed, whether it is in the dressage arena or a high quality partner for breeding ! An ideal filly for the discerning amateur rider looking for a great horse to bring along. She has character, a great work-ethic and beautiful, elastic movements! You will fall in love with this charming, sweet lady, who is looking for his very own rider to appreciate her potential ! His dam is young mare which makes next year mare test. 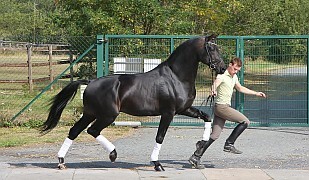 Fullbrother to her has wonned by the 6 years old dressage horse the qualification for the german horse championship and is now high placed in PSG in his first saision in this class. All sisters are state premium or elitemares ! Full sisters all state premim/elitemares with nomination to the Oldenburger Brilliantring .With highest notes registered in the Oldenburger main stood book ! Grandmother and urgrandmother are elitemares. Urgrandmother was winner mare in Oldenburg and high placed on the german horse Championship. She is stallion mother, mother to the Grand Prix mare Diamantina; which is one of the best Grand Prix horses in Australia with Maree Tomkinson. 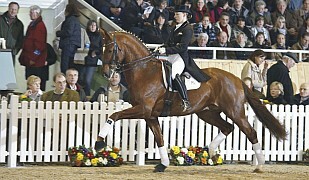 Sire Fahrenheit has made a stunning stallion test and is now successful up to the Grand Prix class for young horses. 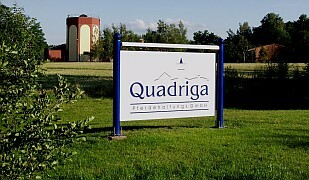 Was last year winner qualification Nürnberger Burkpokal. Grandsire Dr. Jackson was since beginning the german breeding list under the top 1 % of all stallions to find. 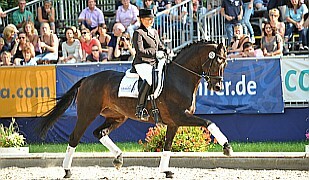 He has a good name as rideability maker and a lot of his offsprings are international successful in PSG and Grand Prix. 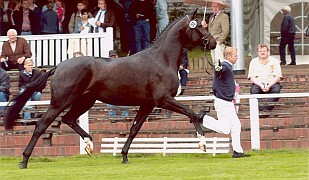 Jazzman, under the top 20 % of the german breeding list, was a lot of years one of the breeding index highest sons of the dutch starshire Jazz . A true game for dressage and breeding ! !